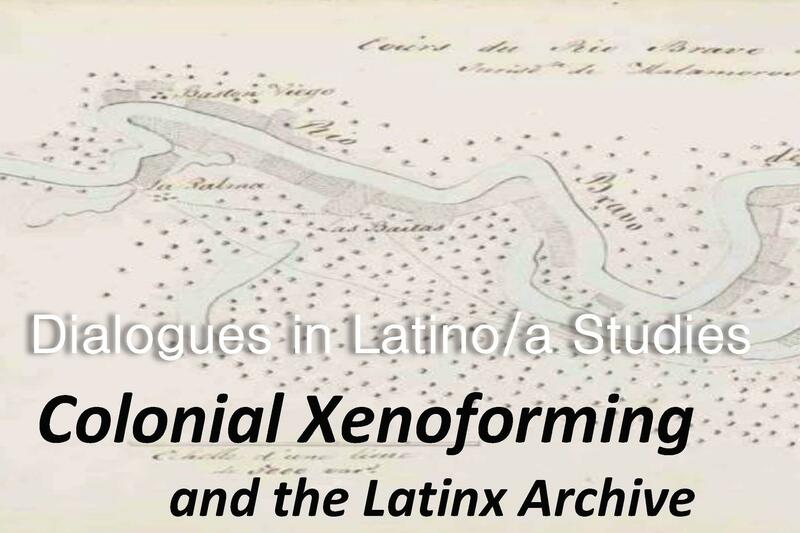 This presentation focuses on the ecological transformations wrought by Anglo newcomers to the lower Rio Grande Valley of south Texas between 1904 and 1930, a period in which wholesale state violence against the Texas Mexican population served as a catalyst for the implementation of a white supremacist colonial order with deleterious social, political, and economic consequences for ethnic Mexicans of the area. John Morán González, is Professor in the English Department and Director of the Center for Mexican American Studies (CMAS) at the University of Texas at Austin. He is the author of Border Renaissance: The Texas Centennial and the Emergence of Mexican American Literature (University of Texas Press, 2010) and The Troubled Union: Expansionist Imperatives in Post-Reconstruction American Novels (Ohio State University Press, 2010.